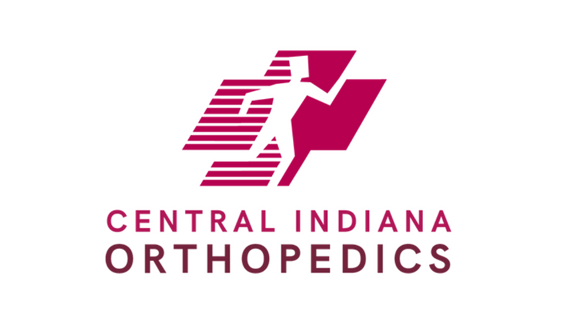 Muncie-based Central Indiana Orthopedics pushed forward with its efforts to build a new office in Fishers, Ind., according to the Indianapolis Business Journal. 1. 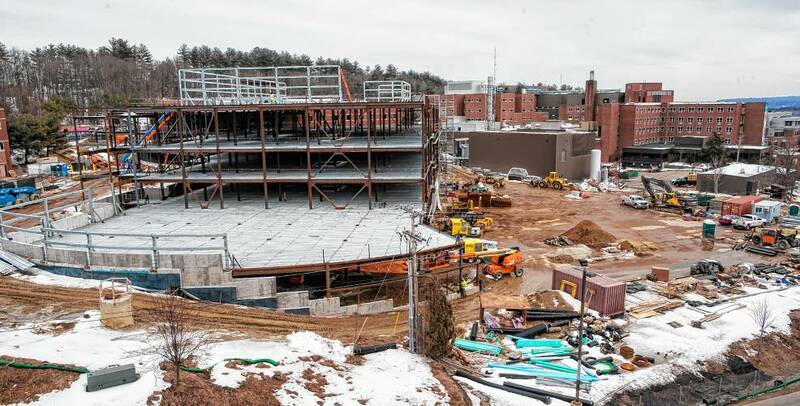 The new $13 million building is part of a larger medical campus. The total expense covers the land acquisition and construction of the building. 2. The medical campus has space to develop two other buildings with a total price tag of $52 million. 3. Central Indiana Orthopedics’ new building will include a clinic and surgery center as well as additional medical offices. 4. 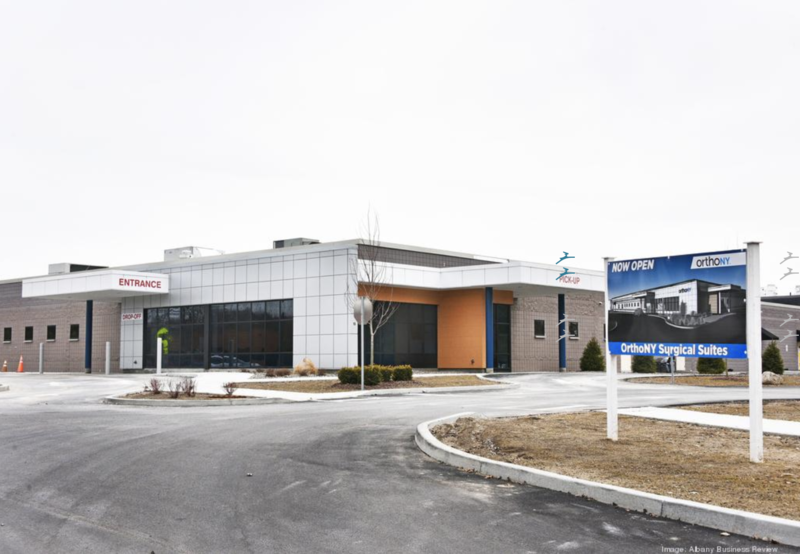 The orthopedic group hopes construction of the first building will be completed by the end of 2018. 5. Central Indiana Orthopedics’ office employees in St. Vincent’s Hospital in Fishers will move to the new building. The group also plans to hire an additional 25 people. 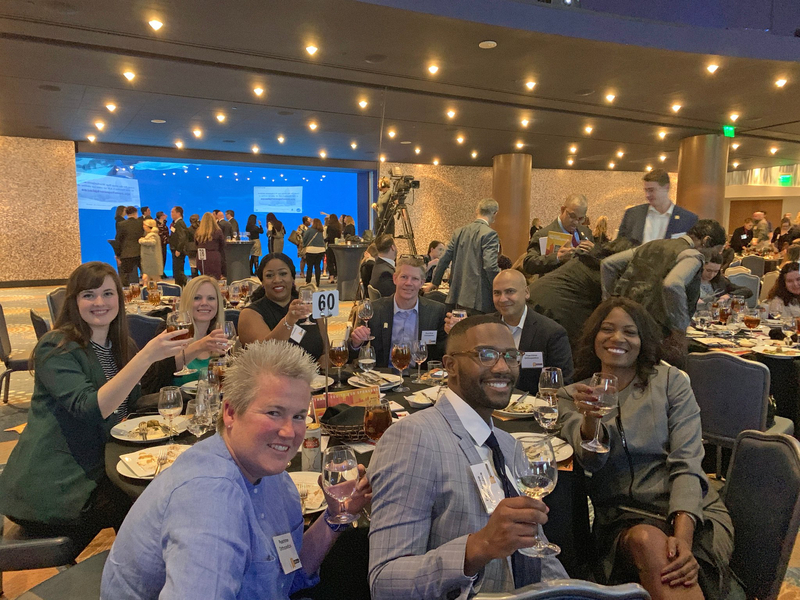 Cheers to You and Your Hard Work, Peachtree! 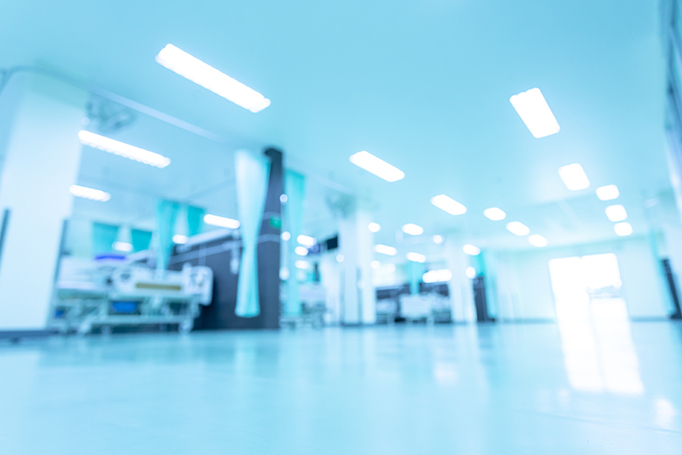 The OrthoForum is a national physician sub specialty organization whose membership includes the largest privately owned orthopedic practices in the United States. If you have questions, please contact Rachel Riley, Conference & Communications Manager - rriley@theorthoforum.com.